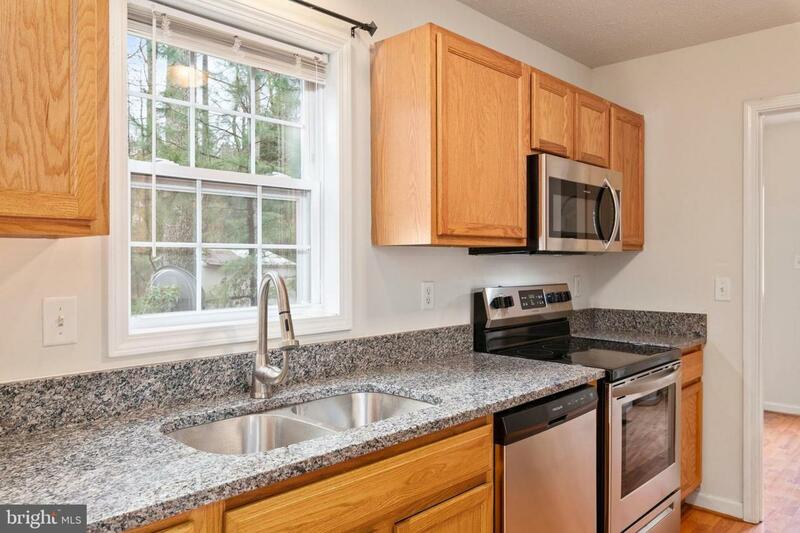 AWESOME 3 BED/2 BA RAMBLER IN AMENITY RICH LAKE CAROLINE. MOVE IN READY! 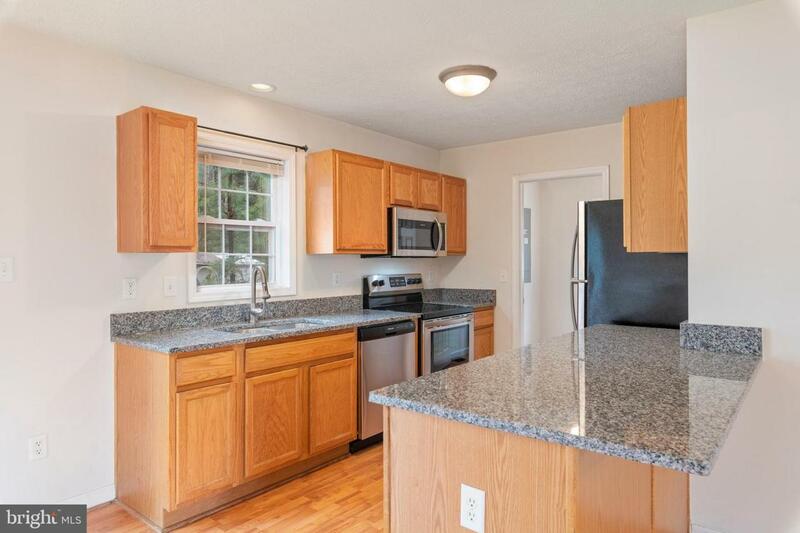 !WONDERFULLY UPDATED KITCHEN W/ GRANITE COUNTERTOPS, LOADS OF CABINETS & STAINLESS STEEL APPLIANCES!! 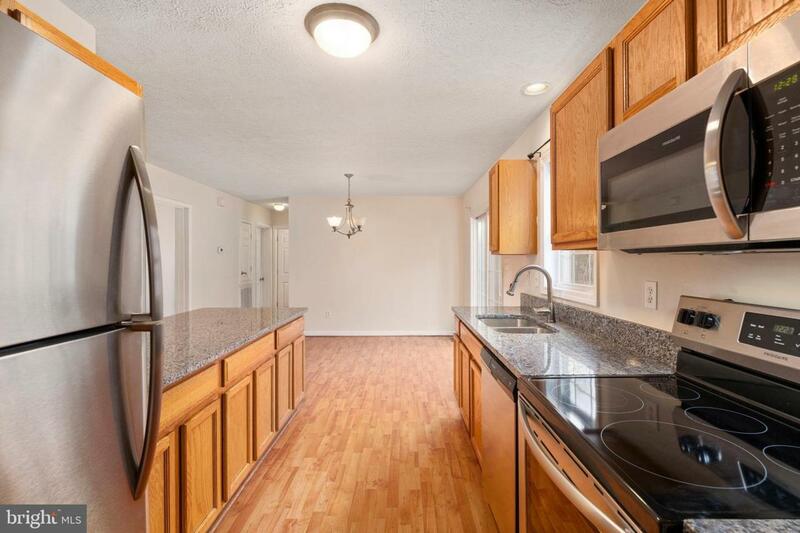 BEAUTIFUL FLOORS THROUGHOUT!! 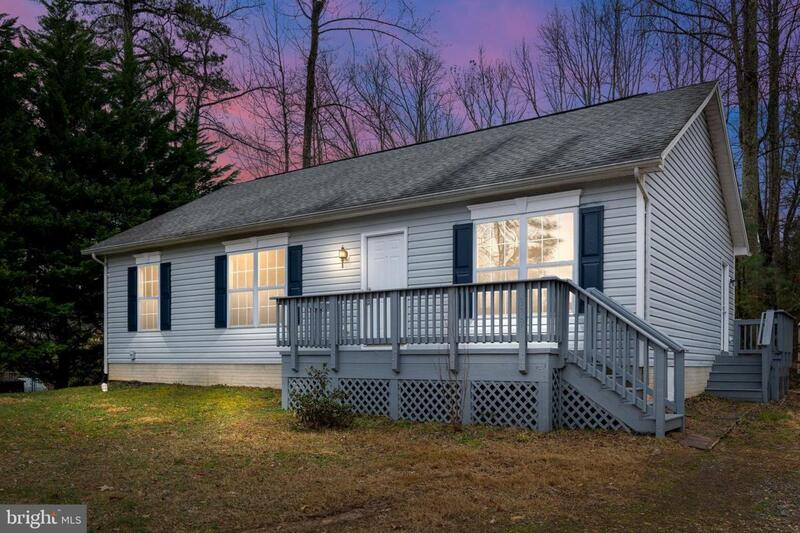 ENJOY TIME SPENT ON THE FRONT DECK WHILE RELAXING OR JUST LOOKING AT THE .57 ACRES WHERE THIS HOME SITS. PERFECT FOR THE FIRST TIME HOMEBUYER!! DON'T MISS IT!! Listing courtesy of Belcher Real Estate, Llc..